LEE COUNTY (WTVD) -- Deputies are investigating after a man was shot during a road rage incident in Lee County. Officials said the incident happened Monday on Triple Lakes Road. 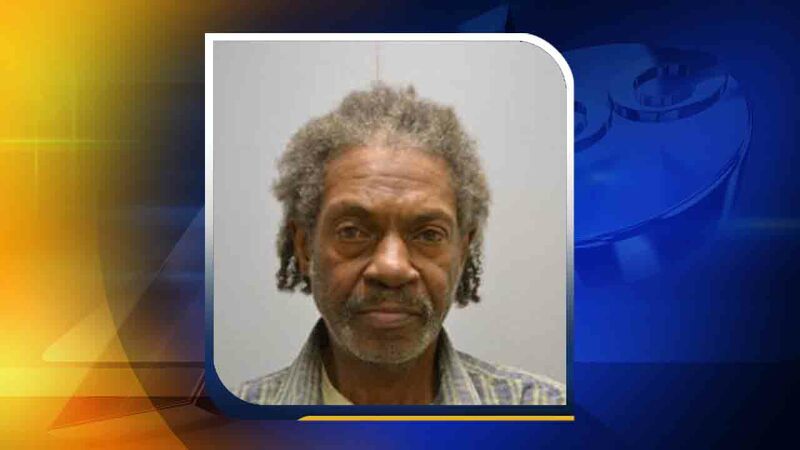 Reports show 57-year-old James Tomlinson shot at Corey Whoie of Sanford. Investigators are still unsure how the shooting occurred; however, they said Whoie sustained minor injuries to the face. Tomlinson was charged with assault with a deadly weapon with intent to kill and shooting into an occupied vehicle. He is being held under a $100,000 secure bond.